HomeEncouragingBefore I married, I had three theories about raising children and no children. 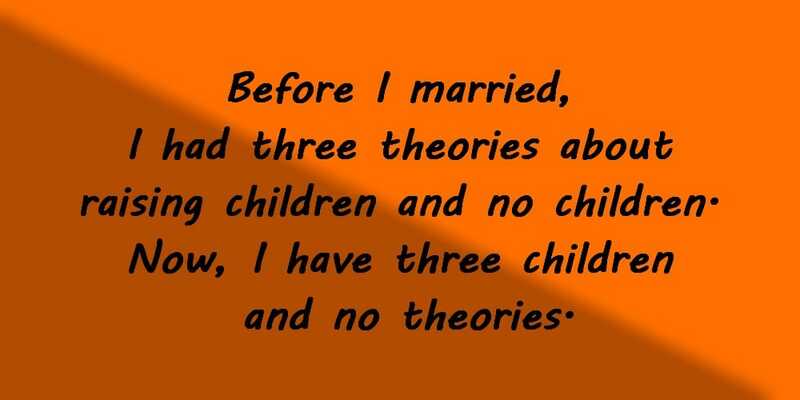 Now, I have three children and no theories. To become a parent is one of the most challenging tasks a person can experience. It is a wonderful experience, but it is also a task that will follow you for the rest of your life. As I read the quote of the day, I just had to smile. I feel exactly the same way John Wilmot probably felt as he said the following. I remember meeting other parents who said that they had to hold the hands of their kids for 20-30 minutes every evening before they fell asleep. I said to myself, I will never do like that. My kids will be independent and easily fall asleep by themselves… Well, to be honest, most evenings I spend at least 30 minutes helping my kids fall asleep. What just happened? I had so many thoughts in my head about what I would be like as a parent, but most of them changed once the kids were born. 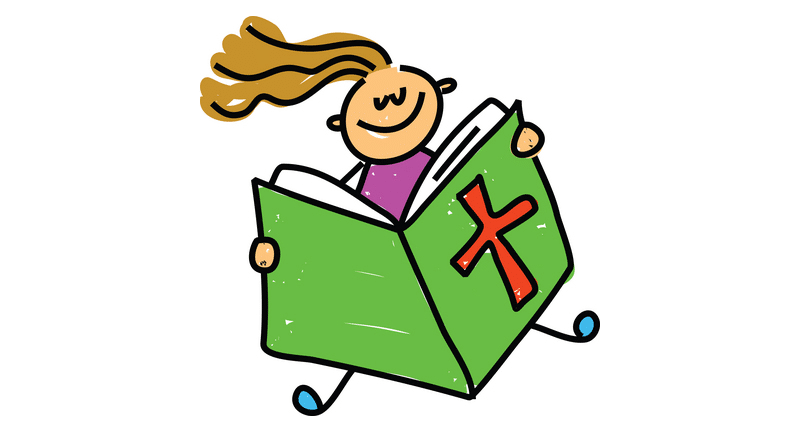 All kids are different, meaning that even if something works in one home, doesn’t mean they will work in another home. It might have to do with genetics, but you can also see wide differences between children in the same family. It is okay to try to treat children in the same way, but parents with 2-3-4 children will all say “amen” to the fact that the kids have different needs, and as a parent, we need to try to speak the love-languages of our children and help them grow and become strong adults. If holding their hands next to the bed is needed for that to happen, no problem! Do you have kids? Have you changed the way you think of parenting since you actually became a parent?